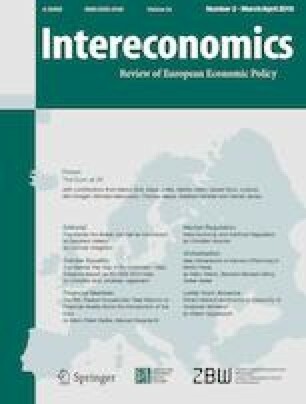 This paper examines the real return that households in large euro area countries achieved with their financial portfolios since the onset of the euro. A newly compiled dataset shows that, contrary to widespread belief, overall real returns did not decline in the low interest environment. Indeed with the exception of Italy, they increased on average between 2008–2017. The determinants for this development, however, differ between the countries under consideration. Marc-Peter Radke, HFU Business School, Villingen- Schwenningen, Germany. Manuel Rupprecht, Münster School of Business, Germany.